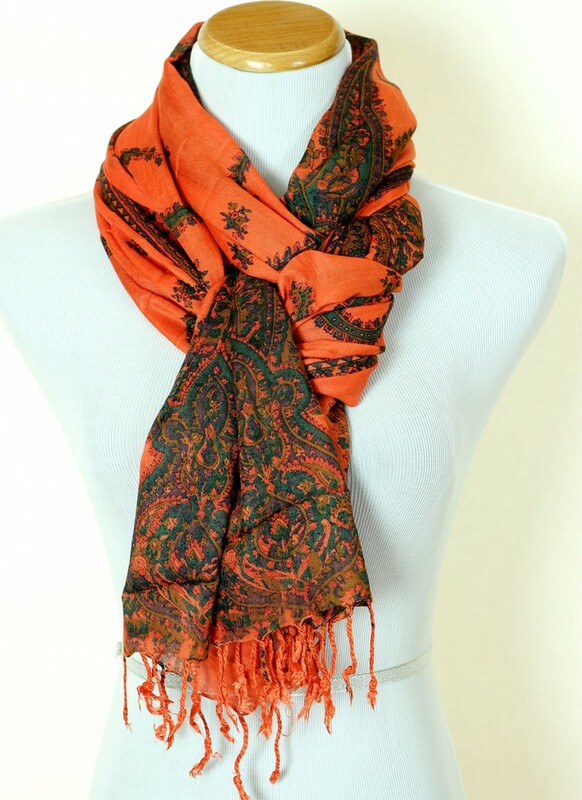 Add a natural touch of elegance and color to your daily look with the beautiful Floral Paisley Scarf from Banarsi Designs. 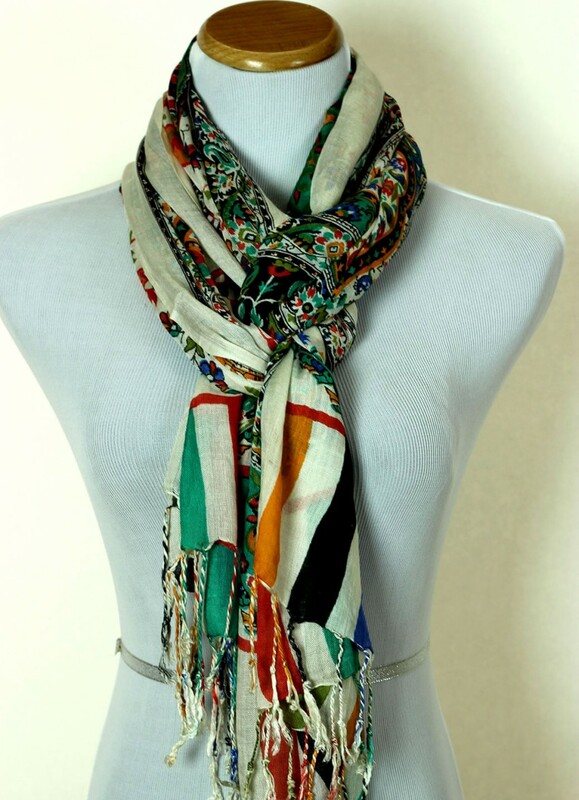 Dimensions: Approximately: 72” (L) X 28” (W). 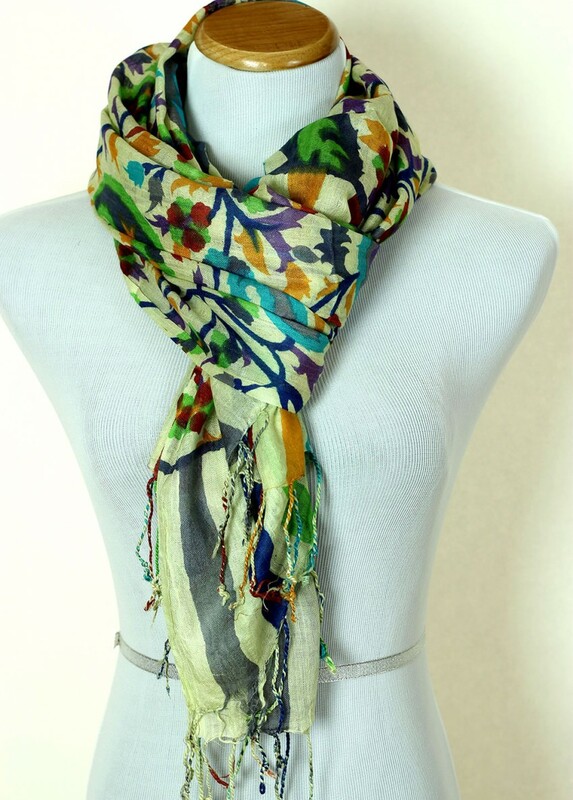 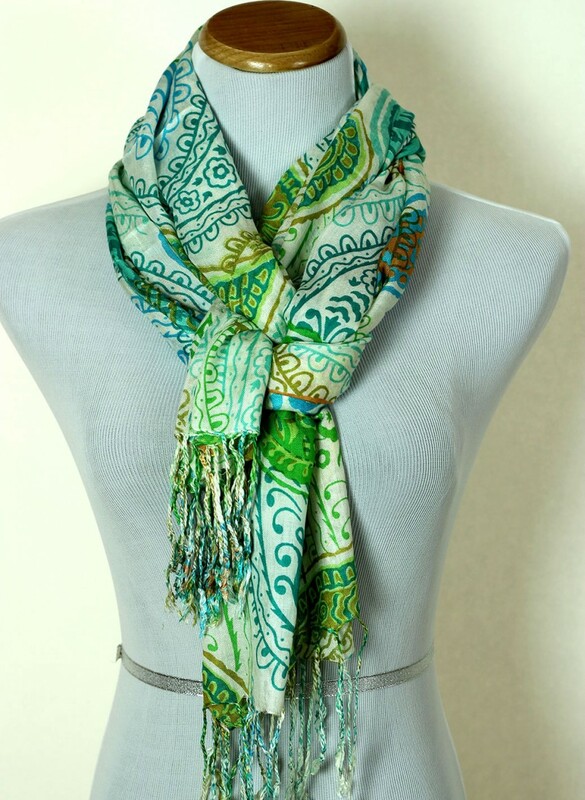 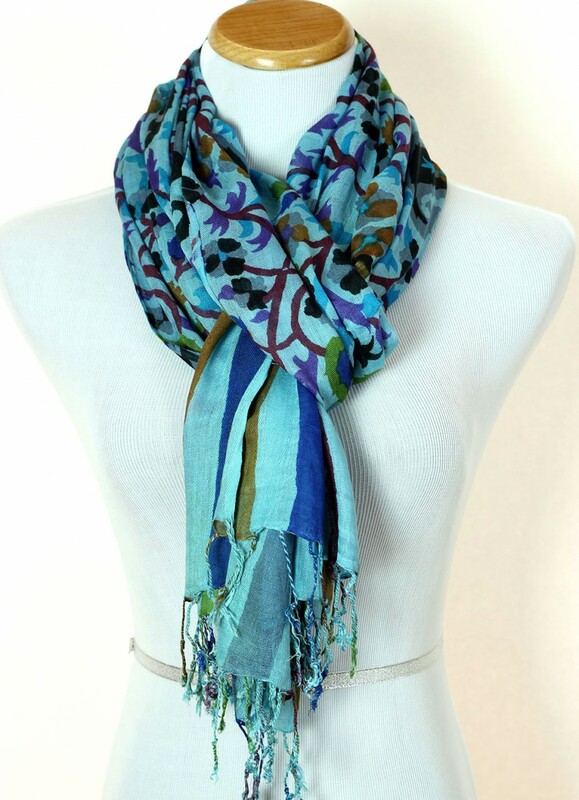 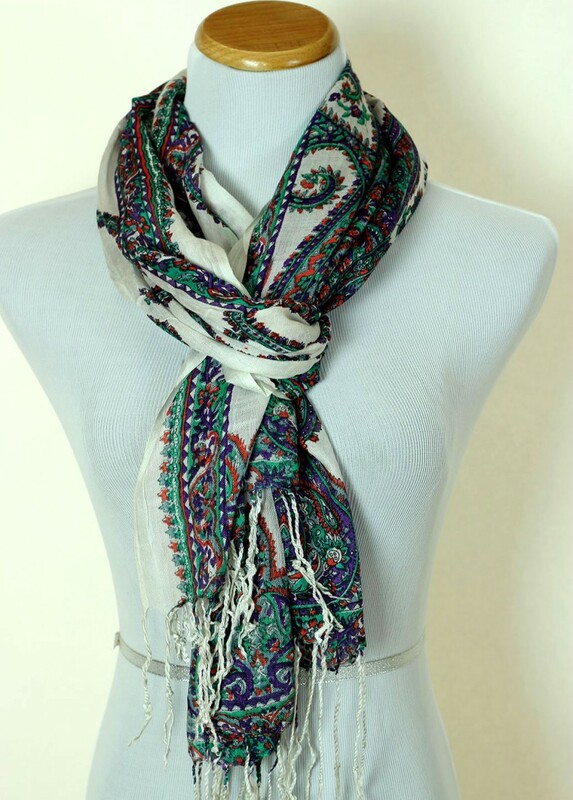 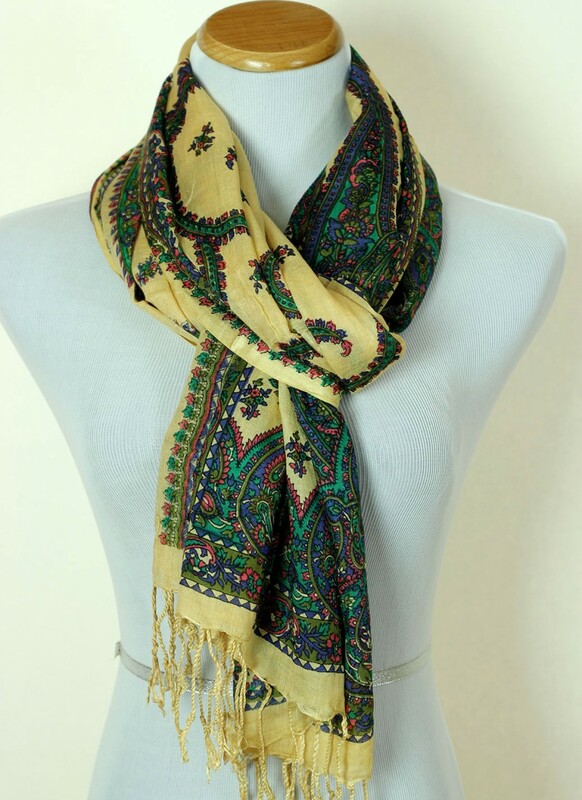 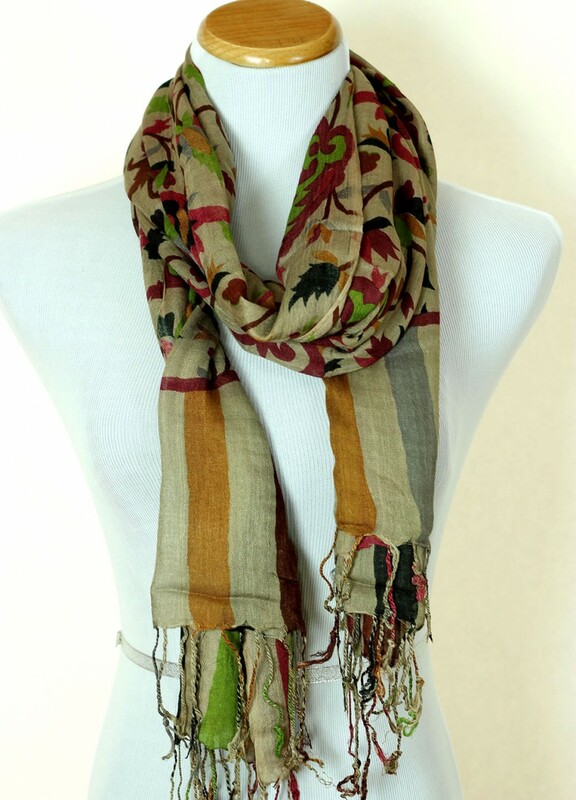 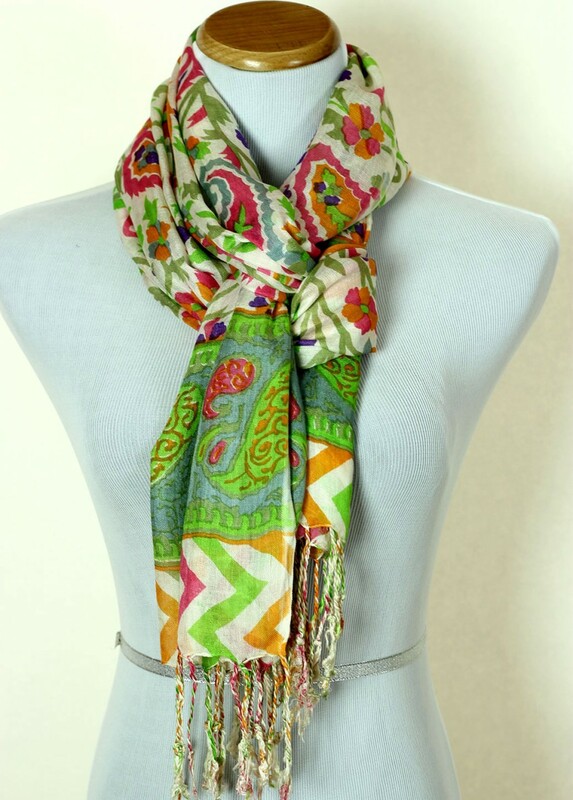 Make a bold fashion statement with the trendy Floral Paisley Scarf from Banarsi Designs. 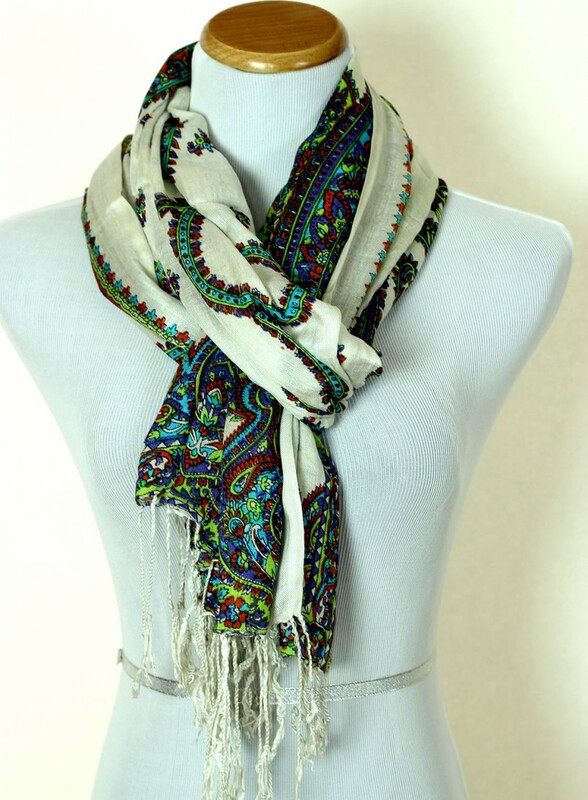 This chic design represents classic modern elegance and luxury. 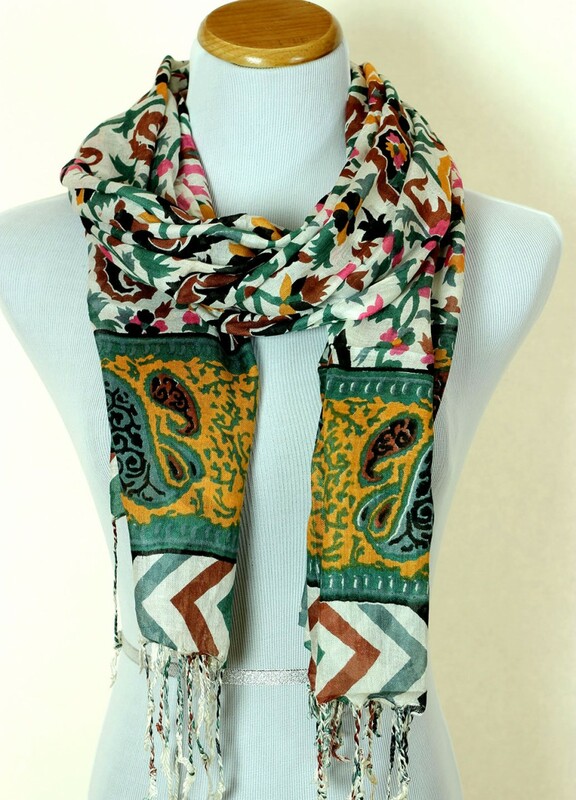 Wear this bold scarf for any occasion and choose colors ranging from vivid orange, spring green to sophisticated brown tones.